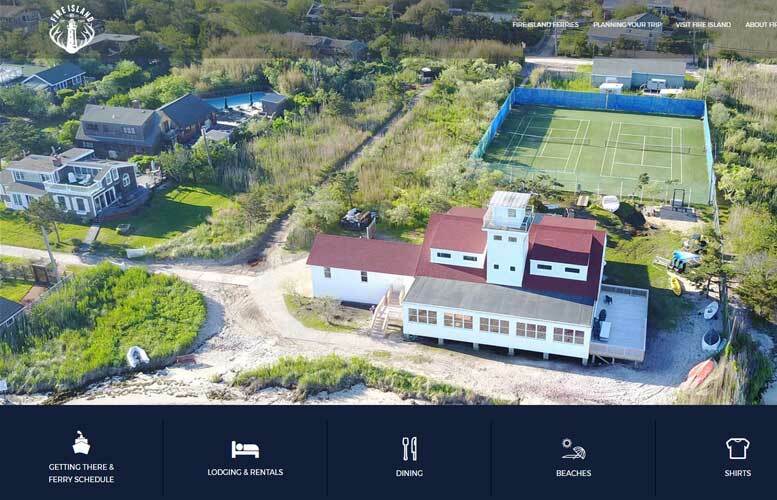 Fire Island is a medium-sized island located off the coast of Long Island, New York. Its settlement dates back to 1653, when the island was first used as a whaling station. In the 1950’s, the island was converted into small communities as it underwent a real estate boom. 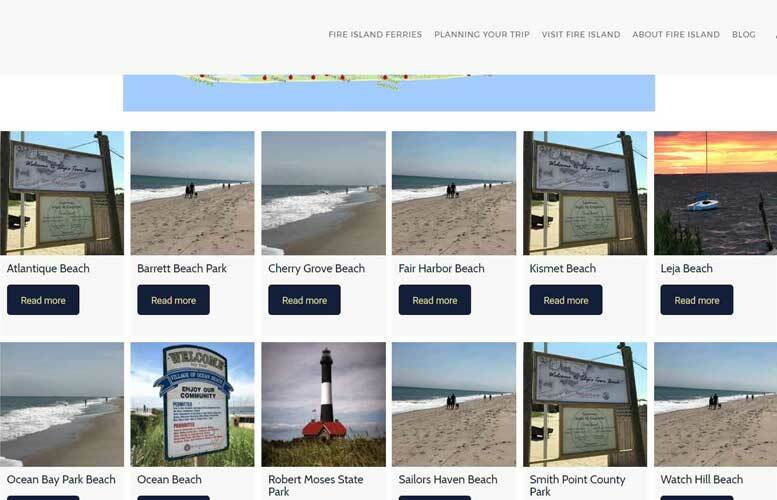 Now, the island is a popular summer retreat and tourism destination, offering visitors numerous dining options, plenty of beaches, local events, and a thriving wildlife. 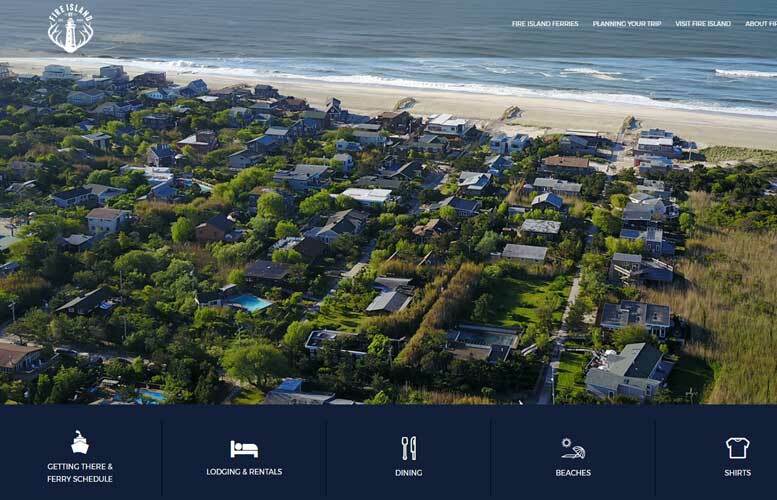 The Island has had an official online presence since 1996; 3PRIME was contracted to rebuild the Island’s website, making it mobile responsive and helping grow the island’s brand. Consultation consisted on preserving & improving SEO rankings and implementing a new theme to the site. 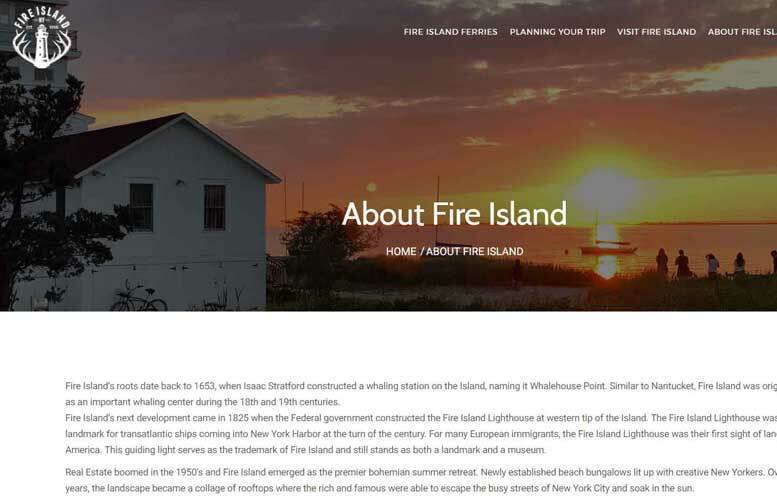 The goal was to rebuild the site into a tourism and ecommerce platform and help plan the next steps for Fire Island brand development. An ecommerce feature was added to the site to help sell island merchandise.